African baobab trees have been used for hundreds of years as a remedy to help treat many health conditions. These might include poor digestion, dry skin, and a weak immune system. Baobab fruit has such a strong nutritional profile filled with important vitamins and minerals. If you haven’t yet, get your hands on this new superfood now. There’s no doubt that baobab powder is good for you. That’s why I’m going to share some of its amazing health benefits with you. Then, I’m going to share my recent smoothie recipe creation using African Baobab powder. The tree originates from the Middle East, Australia and other parts of Africa. Luckily, you can now find the powder even if you stay in another part of the world. Many people struggle with gastrointestinal problems. 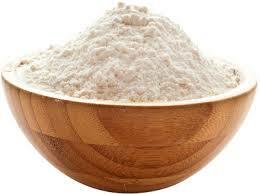 Baobab powder is said to improve your gastrointestinal health significantly. That’s because it is rich in polyphenol and soluble fiber. Polyphenols are known to reduce starch digestion and spikes in blood sugar levels. 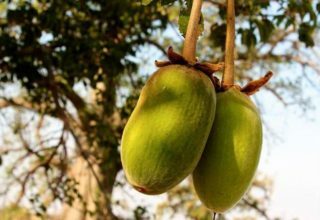 Apparently, the fibers found in baobab fruit function like a prebiotic which helps the growth of healthy intestinal bacteria. Local tribes have used it to treat both diarrhea and constipation. If you’re looking to increase your fiber consumption. Then start with baobab powder. It’s 50% fiber and has high bio-availability for easier absorption by the body. If you’re trying to improve your immune system, then this is the fruit powder for you! Baobab fruit contains high concentrations of carbohydrates, minerals, vitamins, protein, and lipids. 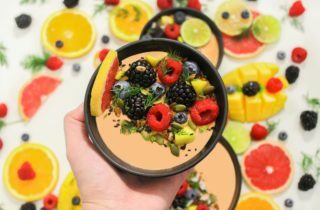 In fact, just 40 grams of baobab fruit powder can supply up to 100% of the Recommended Daily Intake (RDI) of vitamin C.
We all know that berries contain a lot of antioxidants. Guess what? Baobab powder contains more antioxidants than acai berries and more calcium than milk. In addition, it’s got anti-inflammatory and anti-bacterial properties in it. Nothing improves hydration in your skin and body quite like African baobab can. 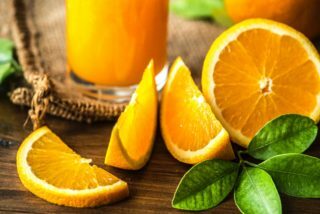 Because it’s heavily packed with antioxidants and vitamin C, it promotes the formation of collagen. Many of these antioxidants like flavonoids, bioflavonoids, tannins, and flavanols are believed to have anti-aging properties. Therefore, you will have a longlasting radiant glow and wrinkle-free skin. Some ladies even apply directly onto their skin instead of eating it. What Does Baobab Taste Like? African baobab has a very subtle taste. The flavor isn’t strong with a citrus taste. However, some people find it a little sour but this also depends on where it comes from. Sometimes the fruit can be sweet too. In fact, the powder is a nice addition to food when you use it as a spice for salads and stews. Better yet, baobab powder contains 10 times more vitamin c than oranges. Plus, it’s also got extremely high levels of magnesium, potassium, calcium, and fiber. We all need lots of vitamin C because it makes sure your system has sufficient amounts of iron. I found this African-inspired smoothie idea from Blissful Basil. It’s delicious and has a really satisfying sweetness to it. Personally, I’ve always preferred thicker smoothies over runnier ones. The mango makes it very creamy. Heads up: Because this smoothie includes Medjool dates you might need to soak them for a while if your blender can’t handle them. Pop all the ingredients into a blender and serve cold! You can always add some ice for an ice-cold, voluminous smoothie. Still looking for the ‘The Tree of Life?’ Well, I bet you didn’t realize that the tree in The Lion King was actually a Baobab. I didn’t notice this until I moved to Kenya. So, it now all makes sense why that is! 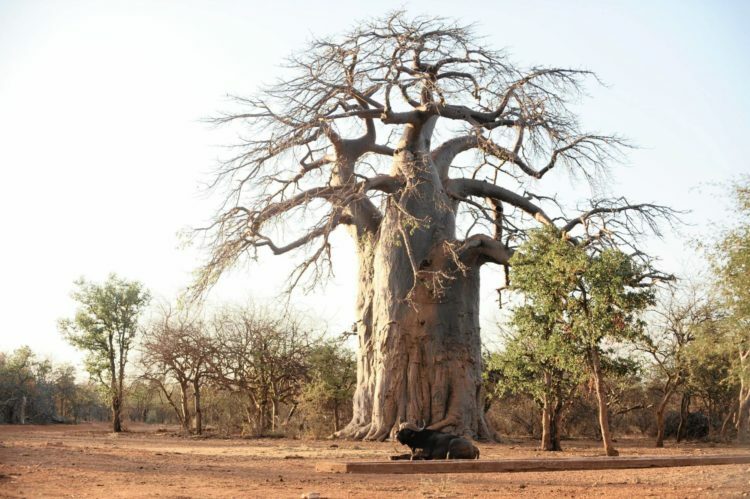 African baobab has some amazing nutritional and health benefits. Try it in your smoothies or meals and let us know what you think! 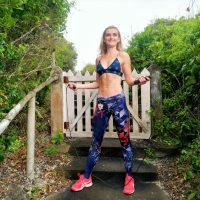 Booty resistance band workouts are awesome if you’re looking to add a little variety to your workouts. Try out this workout later today!